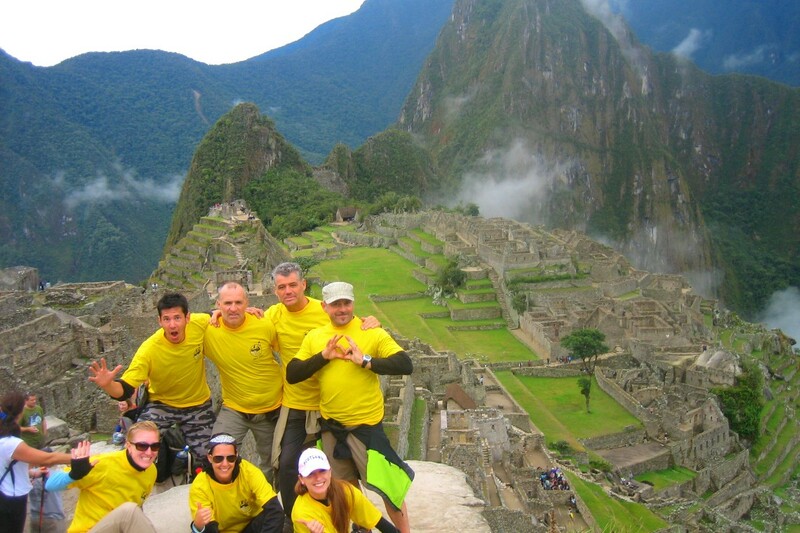 The Inca Trail is one of the world’s finest trekking routes – and one of the most famous. It offers an incredible mix of fantastic mountain views, different ecosystems and fascinating ruins. Having spent a couple of days in Cusco, you’ll head out onto the trail, soon to catch your first breathtaking view of the lost city of Machu Picchu. Day 1 Overnight flight to Cusco via Lima. 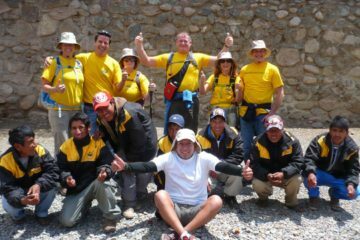 Day 2 Cusco Explore the city and Inca ruins on a guided tour. Day 3/4 Sacred Valley Visit Pisac and Ollantaytambo in the Sacred Valley. There is also a free day for acclimatisation or for optional activities such as white water rafting or mountain biking (additional charge). Day 5-8 Inca Trail The trek along old Inca pathways is a memorable experience. 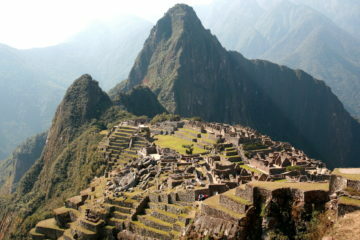 Filled with ruins and sweeping mountain views this is undoubtedly the highlight of any visit to Peru. 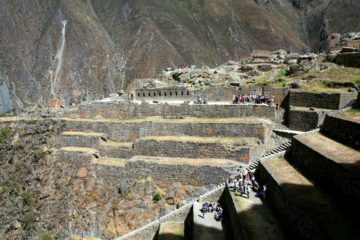 Day 9 Machu Picchu Having slept in Aguas Calientes, following your arrival at Machu Picchu, today you return to the ruins for a guided tour and time to explore. After your visit to the ruins you return to Cusco to relax before your journey home. Day 10/11 Overnight flight home via Lima.